I've been really enjoying this album and I love how the tracks flow so seamlessly into one another. It actually took me a while to realise the track had changed and it wasn't just a 6 minute long song... Phase has all the elements I enjoy and like to implement in the music Caitlin and I make. There's vocal modulation, lots of loud and deep bass, drops, and catchy melodies. Phase's opening track "Coalesce (Synesthesia Pt.II)" starts quite gently until it builds and drops into a loud, bass driven synth track; which I think works so well for the first song on the album. 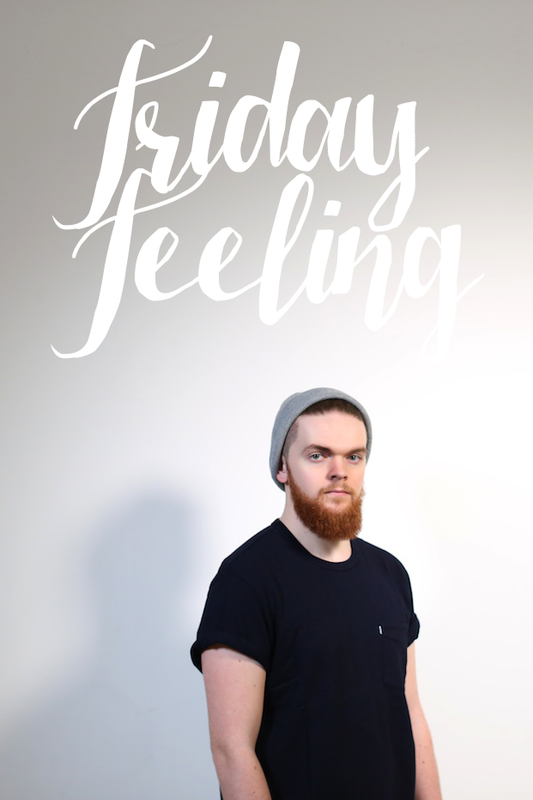 It captivates you and makes you want to hear what else Jack Garratt has to offer. It's probably my favourite track off the album. The first half of Phase is great, it has songs I really enjoy and would listen to again. Whereas the second half can get quite boring and samey. It's not the most mind-blowing album I've ever listened to but it does captivate me enough to hear it on a daily basis. I think the more you listen to each track and pick out the different sounds and elements, the more enjoyable this album gets. Check out the full album below. What are some of your music recommendations?